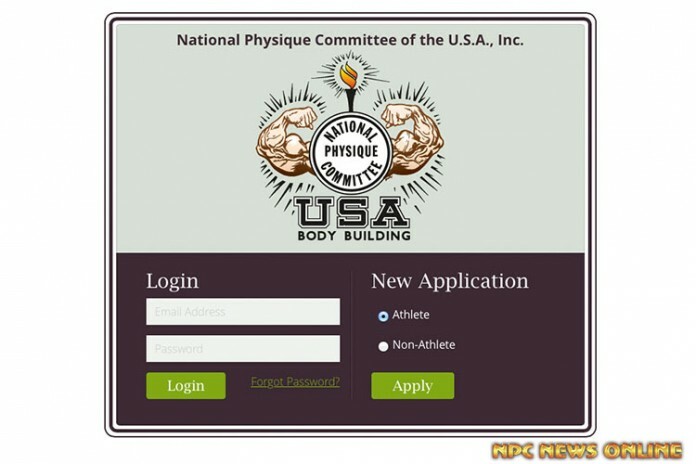 You now have two choices in obtaining your National Physique Committee card. 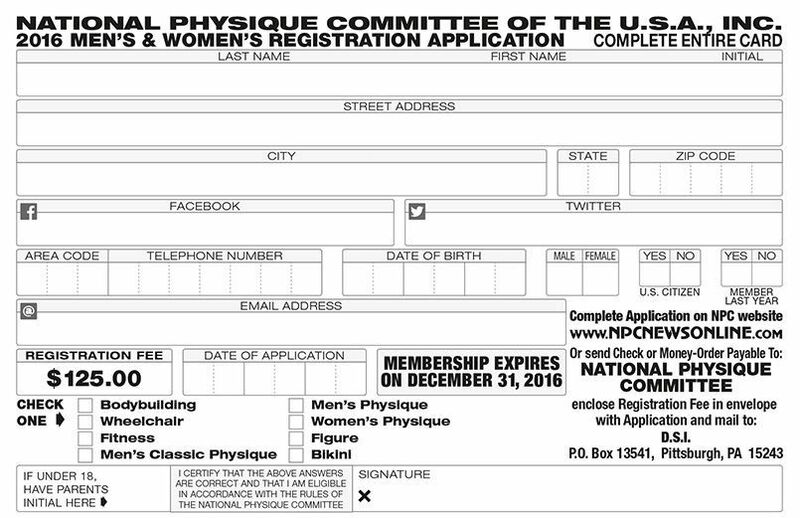 You can register online and receive your NPC card via email or print the application out and mail it in! See Information below. 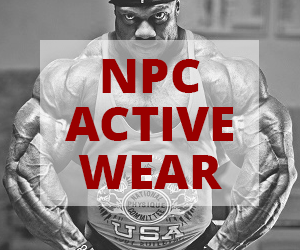 Register Online and Receive Your NPC Card Via Email. 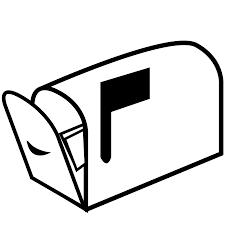 Just Click The Banner Or The Register Online Button. 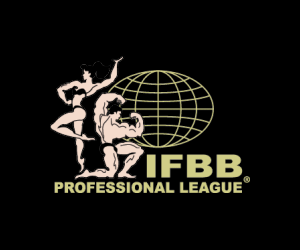 Good Luck In Your Next Competition.